Free Shipping Included! 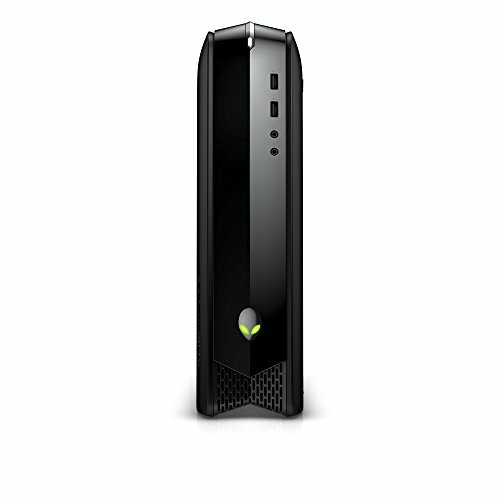 Alienware X51 AX51R3-1510BLK Desktop (6th Generaton Intel Core i5, 8 GB RAM, 1 TB HDD) NVIDIA GTX 745 by Alienware at Pacs BG. MPN: AX51R3-1510BLK. Hurry! Limited time offer. Offer valid only while supplies last.